In 2005 the Queen Charlotte Seniors hosted an All Island Seniors Games. 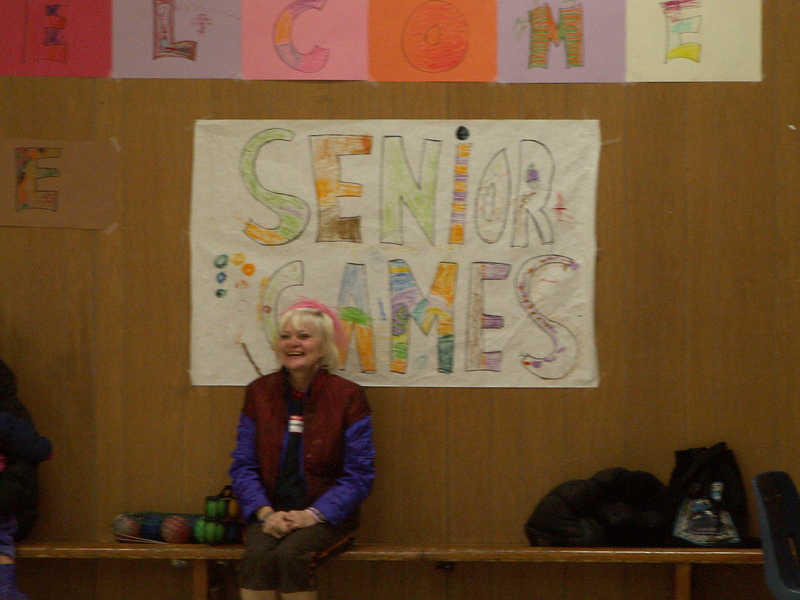 4 QC Seniors had participated in the BC Northern Winters Games and knew that it would be appreciated if such an event could be hosted here on the Islands, rather than having to travelling away. So with some funding and lots of energy we put on an event which was enjoyed by Islanders from every community … from then the communities of Sandspit, Skidegate, Masset and Port Clements held then in their community. Queen Charlotte was the host again in 2010.